Here is the first of our Coolidge Crosswords with quoted highlights from four of our most recent articles, “On Lessons from Phillips Andover,” “On the Future Soundness of Medicine,” “On Garman” and “On the Ideals of Art.” Enjoy the challenge! 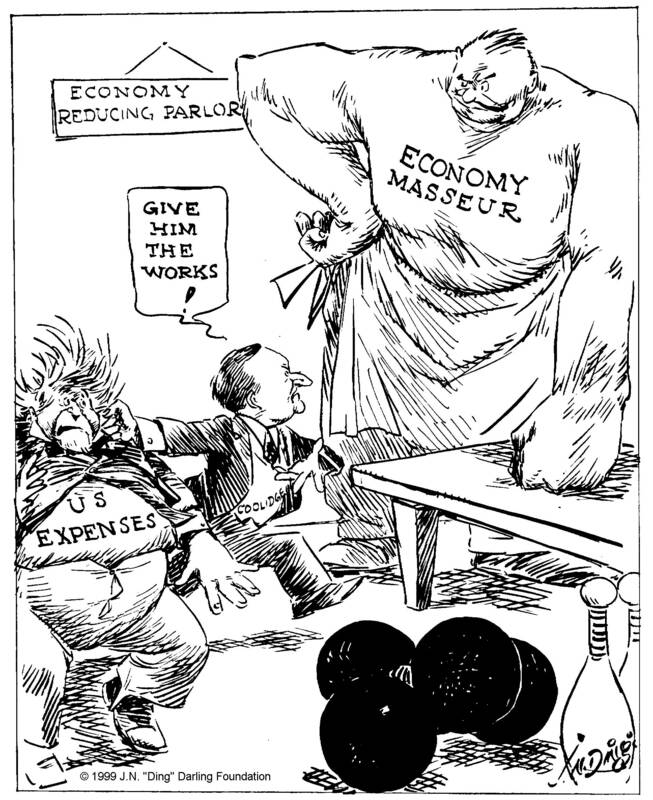 “94 million over weight” by “Ding” Darling, The Des Moines Register, September 14, 1928. 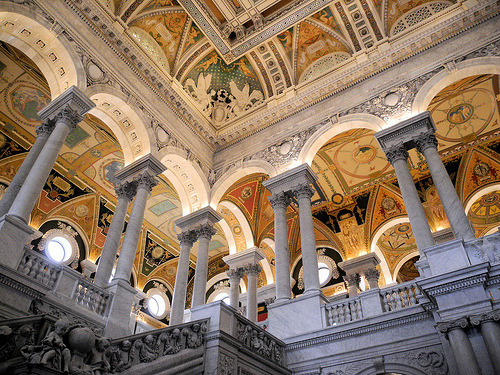 “…[I]n a wider sense, the arts include all those manifestations of beauty created by man which broaden and enrich life. It is an attempt to transfer to others the highest and best thoughts which the race has experienced. The self-expression which it makes possible rises into the realm of the divine.” Not everything is art or artistic, Coolidge knew, and though beauty may be in the eye of the beholder it is real art to conceive and design something that broadens and enriches life, that serves as a vessel to bequeath the “highest and best thoughts” mankind has known. That inspiring standard is simply missing from much of what is now sponsored as great, modern art. 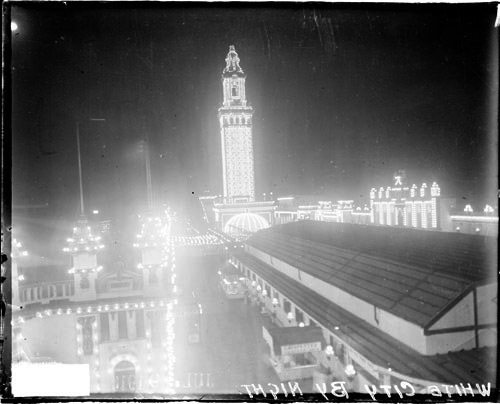 A night snapshot of “White City” with its famous tower. The tower was a landmark visible up to fifteen miles away. 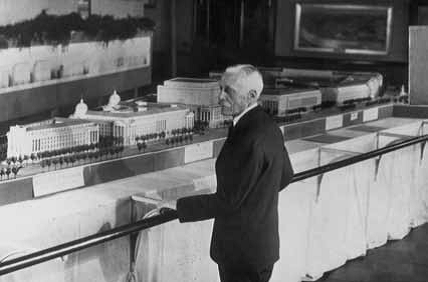 In his mention of this turn-of-the-century amusement park, Coolidge lauds one very specific quality of that site: the inspiration it fostered in those “who had the good fortune to visit it” of a desire to beautify surroundings nation-wide. Coolidge was keenly aware that circumstances had not always been peaceful in and around White City and many had never been there — yet, as with so many things, Coolidge appealed to higher ideals, to what could and should be, to the potential each individual possesses instead of an acceptance of what is now. 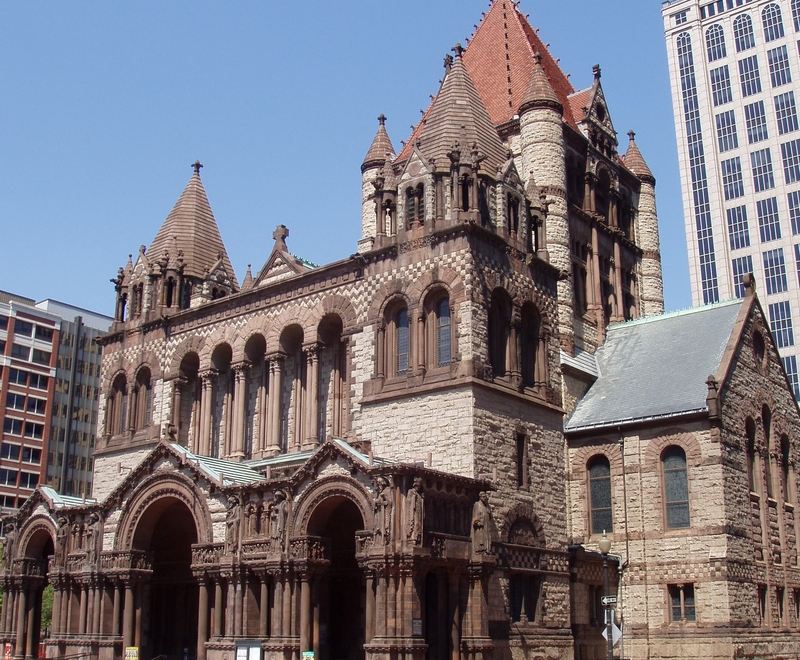 Trinity Church, Boston, as it appears today. 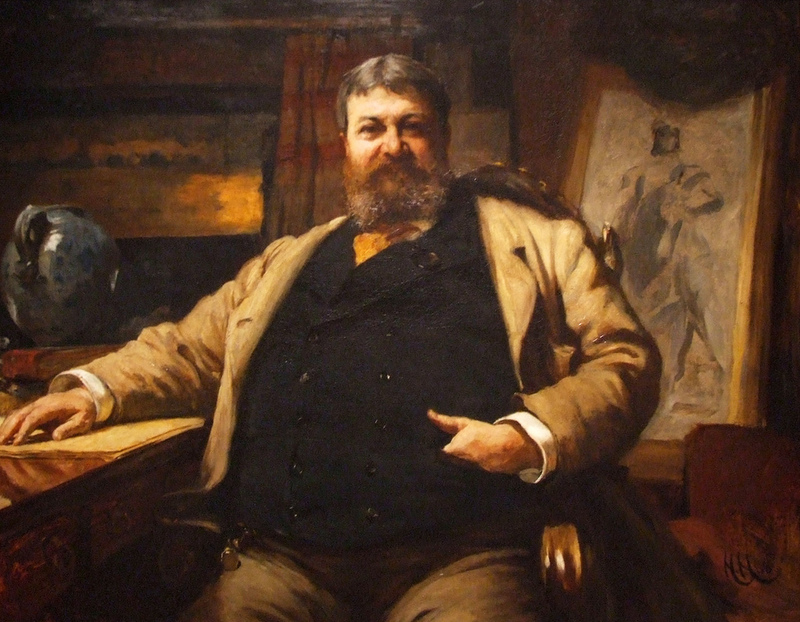 Born in Louisiana, Henry H. Richardson would become a legendary designer of many a Northern landmark, ushering in his own Romanesque style and standing as one of the foremost influences on American architectural designs. 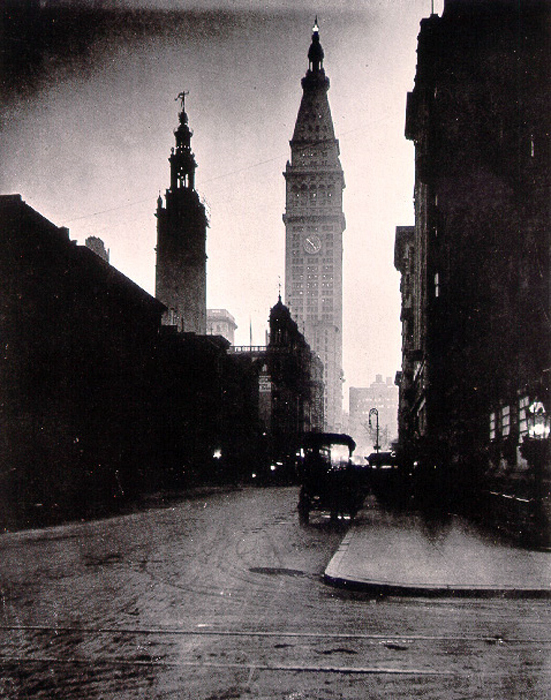 The profile of Stanford White’s Madison Square Garden stand against the skyline, left of the Clock Tower (at right), in this photograph from 1923. 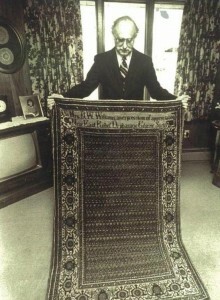 It was the second tallest building in New York City in its time. 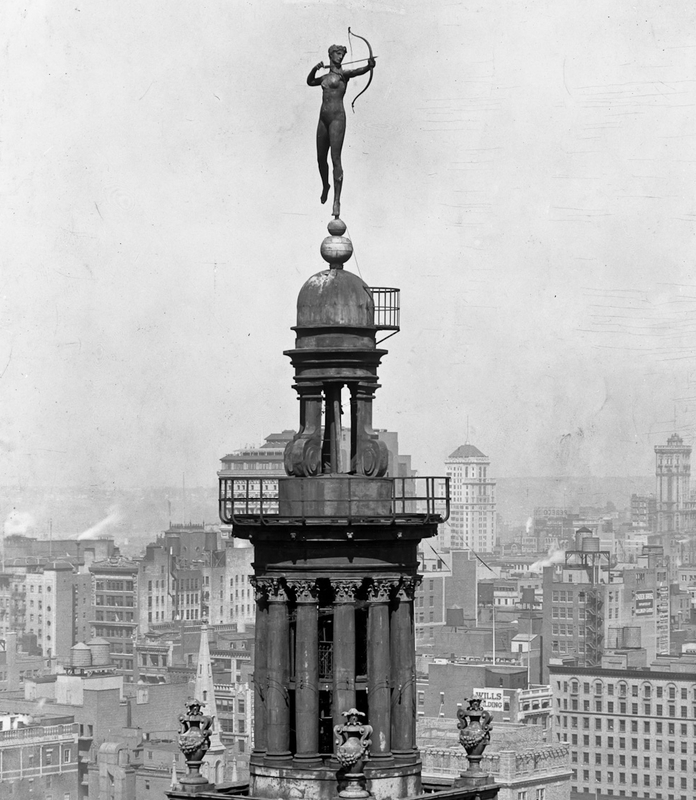 Here is the very controversial statue of Diana the huntress standing at the pinnacle of the Madison Square Gardens’ tower. 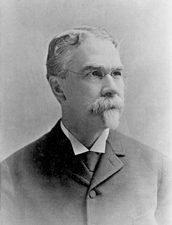 It was designed by none other than the great Augustus Saint-Gaudens. Concerns over the modesty (or lack thereof) of the design caused quite an uproar for many years. A cloth was actually manufactured to cover the statue but it soon blew away. Interestingly, Diana now resides with the Philadelphia Museum of Art, given in 1932 by the owners of the old Garden location, New York Life Insurance Company. 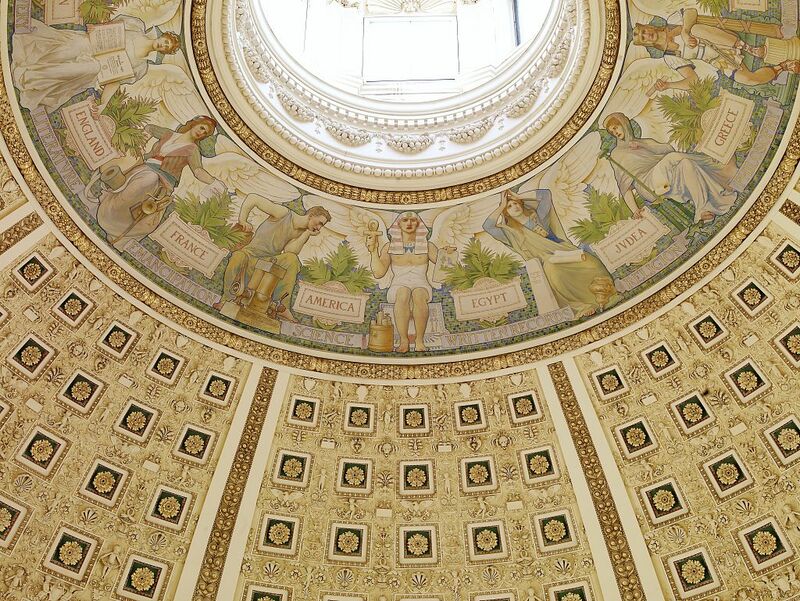 For Coolidge, the importance of art was not merely its aesthetic qualities but its practical role in improving our lives and the places around us. It meant getting out of the stifling office and back to the woods, the hills and plains, steams and lakes of our country. It meant getting back outside, reconnecting with reality and regaining the unique perspective time in nature can alone provide. “If clothes make the man – and certainly good dress gives one a sense of self-respect and poise – how much more is it true that clean, beautiful surroundings lend a moral tone to a community.” Consequently, without a single government program or legislative package, the “squalor of the slums of our big cities and…the oppressive ugliness of some of the small towns” began going away during the 1920s, a point Coolidge praised. 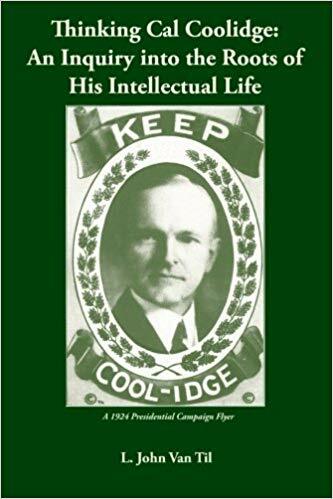 Economic growth encouraged by Coolidge’s tax and budgetary cutting helped, of course, but so did his repeated admonitions to take stock of spiritual things, cultivating our moral power above and beyond our material success. After all, it was the strength of the soul and the resilience of the family that made the home stand, not the steel and concrete or bricks and mortar of a building, however impressive on the outside. Envisioned by Mcmillan and his commission to convey the dignity and grandeur of our Republic, as embodied in its traditions and institutions, the “Federal Triangle” project had been advocated for many years before the 1920s. It would be largely through the sacrifice and persistence of Treasury Secretary Andrew Mellon (including no insignificant part by Coolidge himself) that it would finally see completion in 1938. 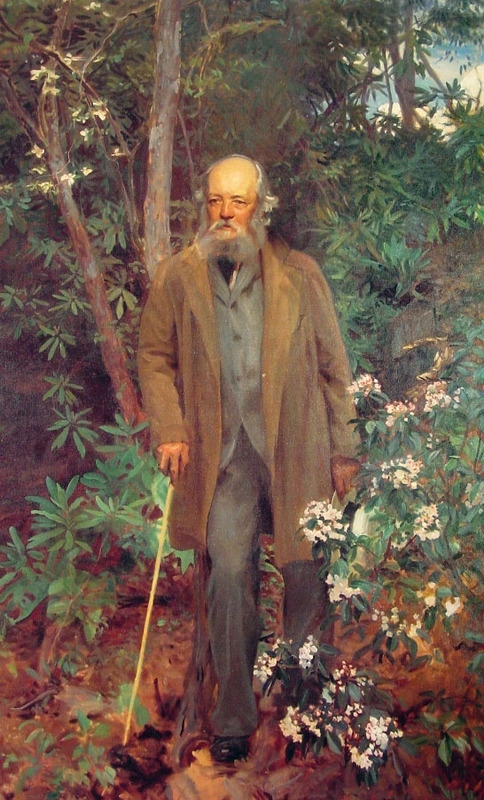 The incomparable Frederick L. Olmstead left a profound mark on landscape architecture in America, from New York’s Central Park to the design of the Capitol grounds in Washington and, through sons John and Frederick Jr., from the Chicago World’s Fair to the Bok Tower and Gardens in Lake Wales, Florida. 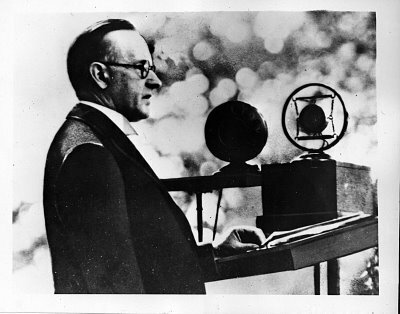 He, more than any other designer of his time, underscored the enduring importance of what Coolidge emphasizes in this speech: renewing again our appreciation for and connection to America’s natural beauty. 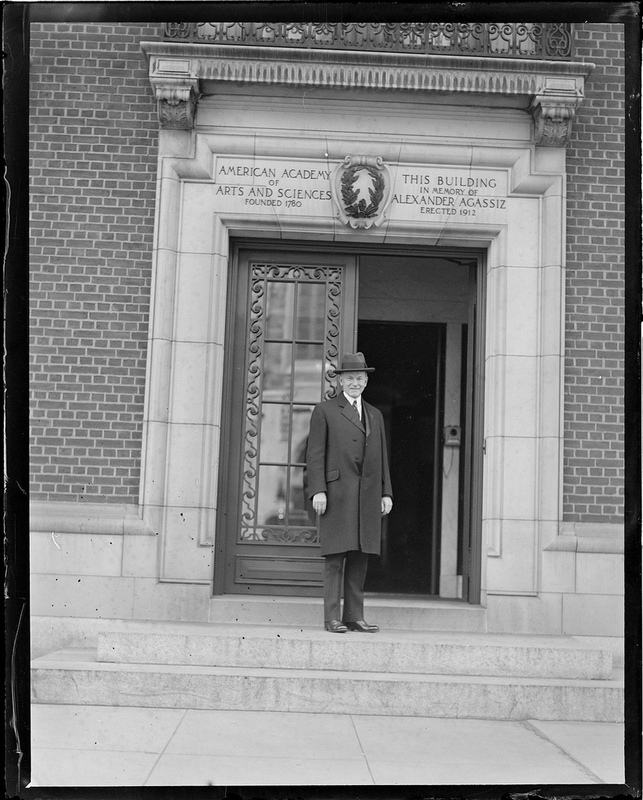 Coolidge present for the bi-annual meeting of the American Antiquarian Society, this time held outside Academy of Arts and Sciences, 28 Newbury Street, April 15, 1931.